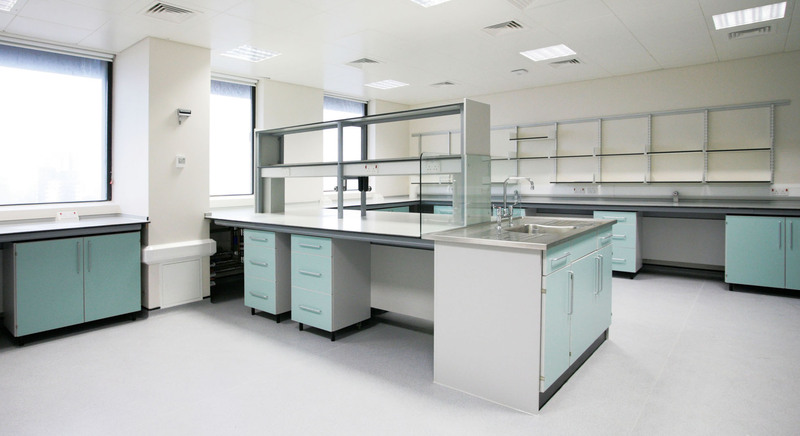 The pharmacy manufacturing facility within Guy’s Tower for Guy’s and St Thomas’ NHS Foundation Trust was a complex and technical project providing clean rooms and QC laboratories with associated administration and staff facilities. The unit occupies the full floor area of the Communication Tower and is served by passenger lifts from the ground floor which accommodates the staff offices. The User Tower houses the manufacturing areas. 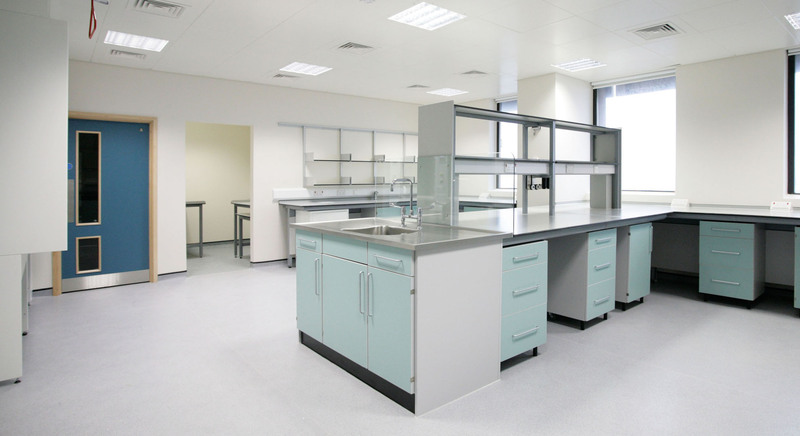 The brief assembled a wide range of specific operational requirements. 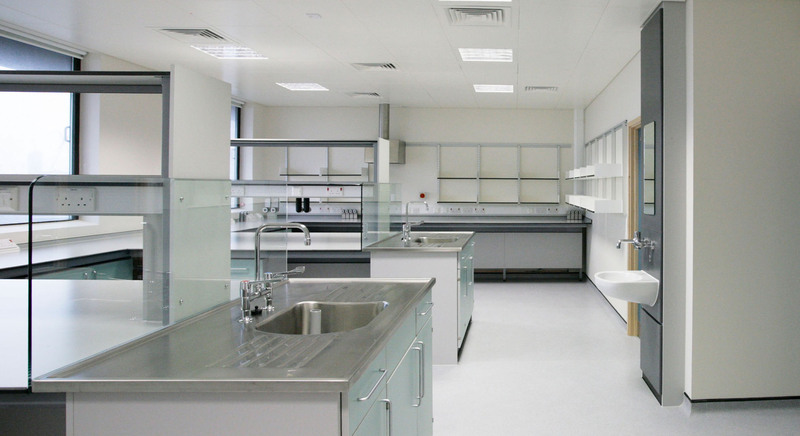 The process and material flows were carefully evaluated to enhance the relationships with the working areas. 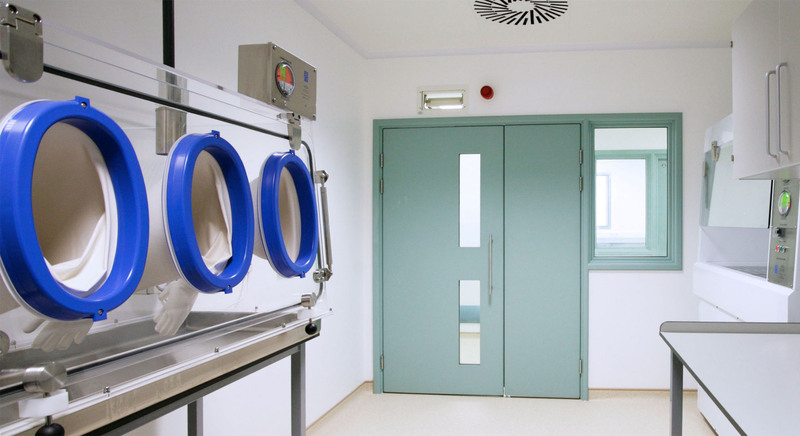 Careful consideration was given to both the room volumes in relation to air flow within the facility as well as the optimisation of the pressure cascade. The facility introduces a wide range of services including specialist gases, natural gas, compressed air, WFI, and monitoring systems.